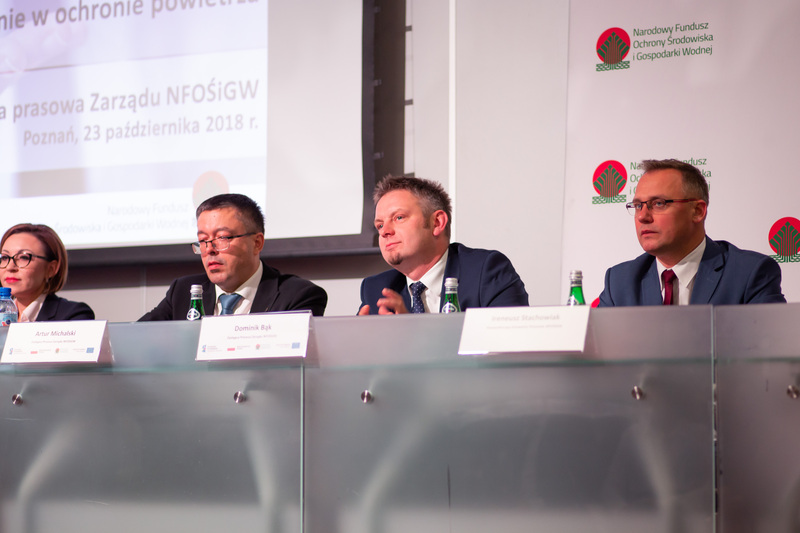 The projects BioBIGG and COASTAL Biogas were part of this year’s edition of POL-ECO SYSTEM in Poland. 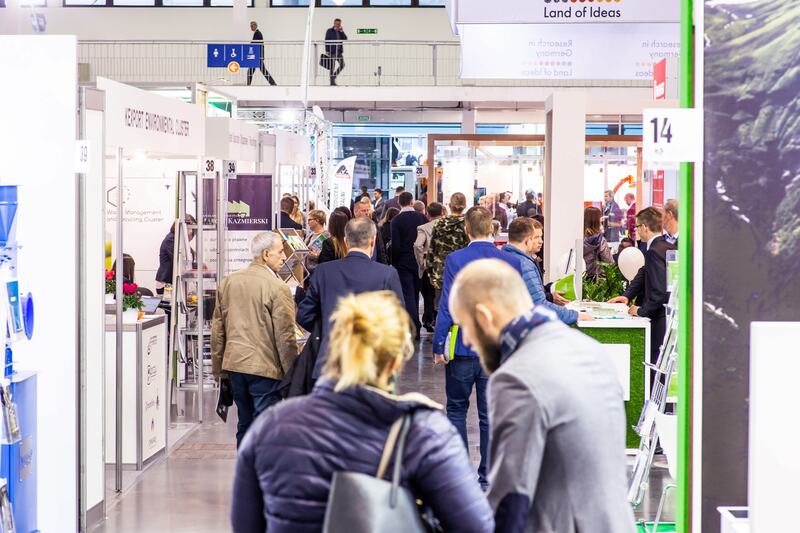 The International Trade Fair for Environmental Protection POL-ECO SYSTEM is the largest and most important event in Poland and Central and Eastern Europe, presenting advanced technologies, solutions and products for sustainable development. 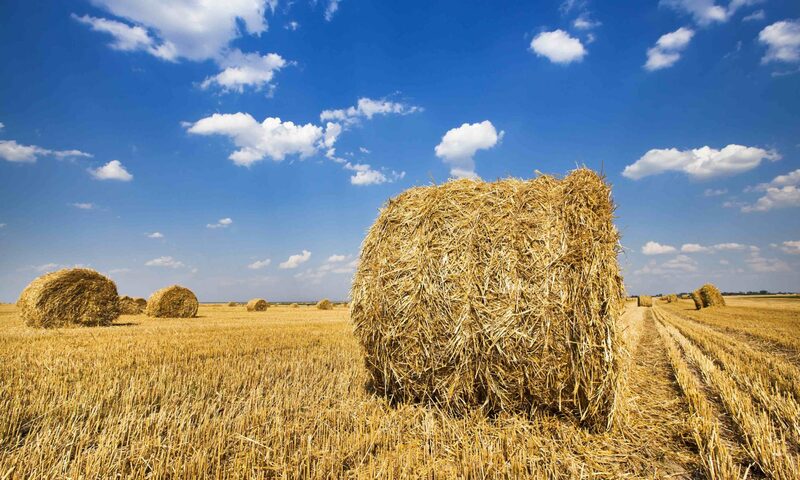 During the Workshop ‘Green Projects in the Interreg South Baltic Programme’ the BioBIGG project was presented to other Interreg projects in the region and interested stakeholders. The Interreg project ‘COASTAL-Biogas’, which is coordinated by the FNR, was presented as well.